The context is the internal political fight between David Ben-Gurion and Levy Eshkol (see below). Whether those tanks ever arrived, I do not, as yet, know but I remind you that in 1967, the US joined in on the ban for Israel to have tanks participate in the Independence Day parade, but that's another story. In any case, America has a long history of internal interference in Israeli elections. The Mapai Party Secretariat, after two days of deliberations, today decided to express full confidence in Prime Minister Eshkol and to back him in his dispute with former Premier David Ben-Gurion which came to a head last week, when Ben-Gurion called Mr. Eshkol “unfit” to lead the party and the country...While superficially, Mapai seemed to be on the verge of a split, party leaders today expressed confidence that no split would develop. 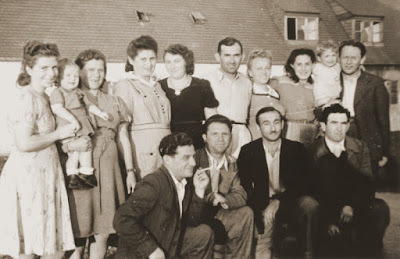 ...Mr. Eshkol [had] declared: “If there are members of the Government who think about me the way ‘that man’ does, I suggest they free themselves from their posts.” He added that despite the sharp attack on him, he intended to continue his policies until the end of the Government’s term. 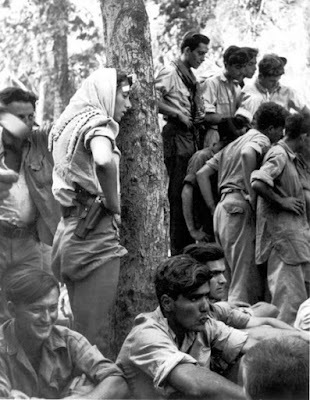 ...In addressing the Mapai Secretariat during the weekend, Premier Eshkol took up Ben-Gurion’s charge that he had opposed a renewed investigation of the Lavon Affair on grounds it would open a “Pandora’s Box” of issues involving Israel’s security activities. Ben-Gurion had said that any individual afraid of Pandoras Boxes should not be Premier even if the party’s center elected him...Also attacking Mr. Ben-Gurion, Foreign Minister Golda Meir told the Secretariat that, while there were no actual differences between the majority and the minority on the issue, there was “merciless slander and libel and personal war directed at eliminating certain comrades.”...Education Minister Zalman Aranne deplored the “evil spirit” that was hovering over the party and charged that Ben-Gurion was treating Premier Eshkol the way he treated former Premier Moshe Sharett ten years ago. Tour operators in Israel received a letter on Sunday from the Population Immigration and Border Authority (PIBA) asking them to sign a commitment to not bring tourists into the West Bank. PIBA later said the missive was sent out in error. 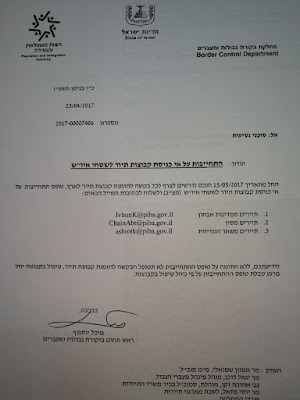 The letter, dated April 23 and shown on Channel 2 Monday evening, was headed “Requirement not to take tour groups into Judea and Samaria” — the biblical name for the West Bank — and signed by Michal Yosepof, who heads the PIBA’s Border Control Department. 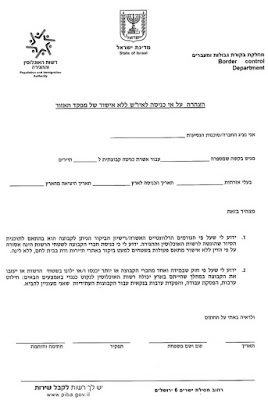 The letter instructs tour operators that “beginning May 15, 2017, you will be required to attach to every request for scheduling a tour group in Israel a commitment form not to enter Judea and Samaria” that must be submitted to the PIBA. ...Such a ban would prevent tourists from visiting Jewish settlements, as well as bar Christian pilgrims from important biblical sites such as Bethlehem’s Church of the Nativity and the Jordan River. 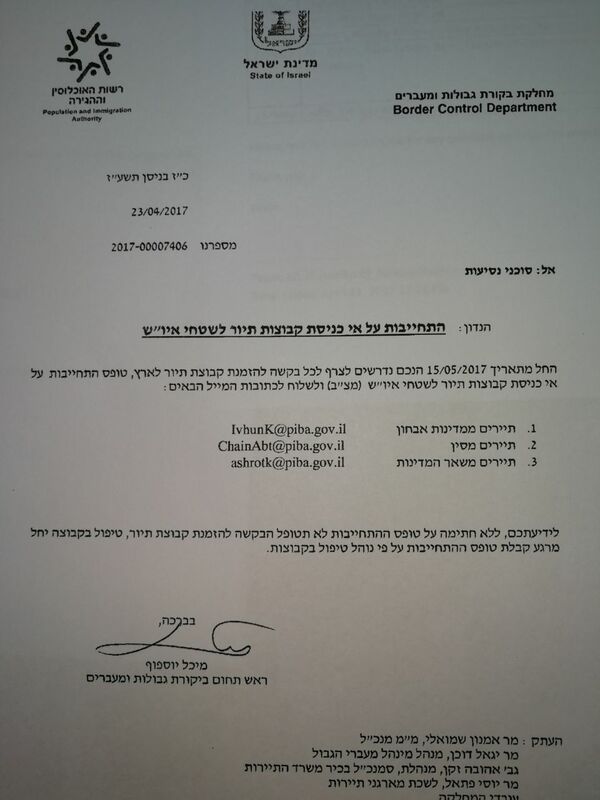 However, Channel 2 reported that the PIBA said the letter was a mistake and was to meant focus only on areas of the West Bank controlled by the Palestinian Authority...The PIBA also told Channel 2 that it would reissue a letter to tour operators to clarify the situation in the near future. Obviously meant to deter "solidarity tours" and showcase "Freedom Summer" visits like that of Beinart & Friends, when will Israeli officials learn to, well, think through things? Or consult with people who know? I have always tried to emphasize that US policy vis-a-vis Jerusalem is an anomaly. The Consulate still is not officially under the supervision of the embassy. Its birth registration regulations are non-sensical. Its attitude to Jews in Jerusalem and the regions of Judea and Samaria border on the segregationist and discriminatory. "In the spring of 1964, as former U.S. President Lyndon Johnson was preparing for his presidential election campaign, eager to please supporters of Israel, a compromise was reached over a diplomatic controversy regarding passport stamps. 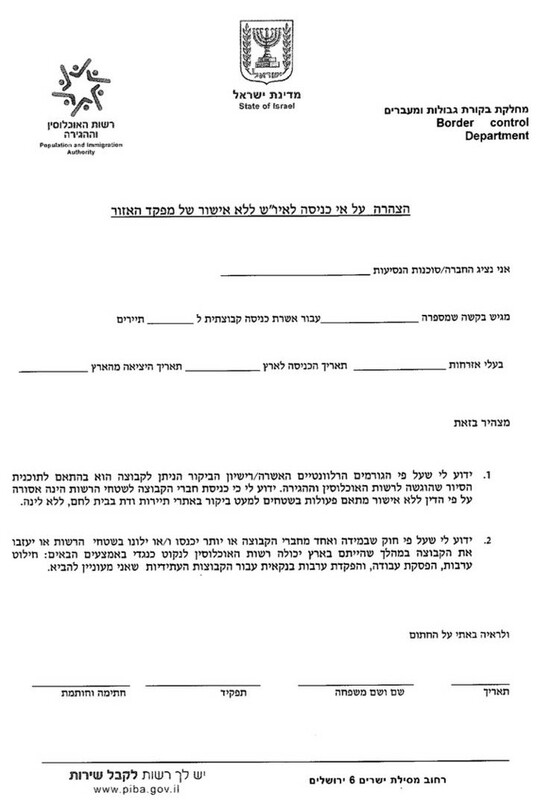 It turns out that the consuls at the American consulate in Jerusalem, who reported directly to the State Department in Washington and not to the U.S. Embassy in Tel Aviv, carried a stamp in their passports with the words “Jerusalem, Palestine.” The Israeli government refused to renew their visas, but the Johnson administration dug in its heels for a year, until finding an acceptable formula that was veiled in secrecy. The consul who had been denied a visa, Thomas Mann [?? see below*], would be issued a second passport that would bear the name Jerusalem without Palestine. Israel would issue him a visa on this passport and, based on that visa number, Mann would be allowed to enter and leave the country. But the passport would be placed in a safe in Washington and Mann would continue to carry his original passport. From then on, the U.S. State Department would desist from noting that new consuls were being posted to Palestine and would no longer use the explosive word on stamps and paperwork. In addition, a claim by Israel that the word Palestine appeared on a sign on the door of the consul’s office was refuted. 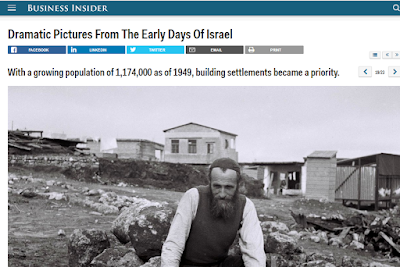 All of this was regarding West Jerusalem, which was under Israeli control even before the 1967 Six-Day War." 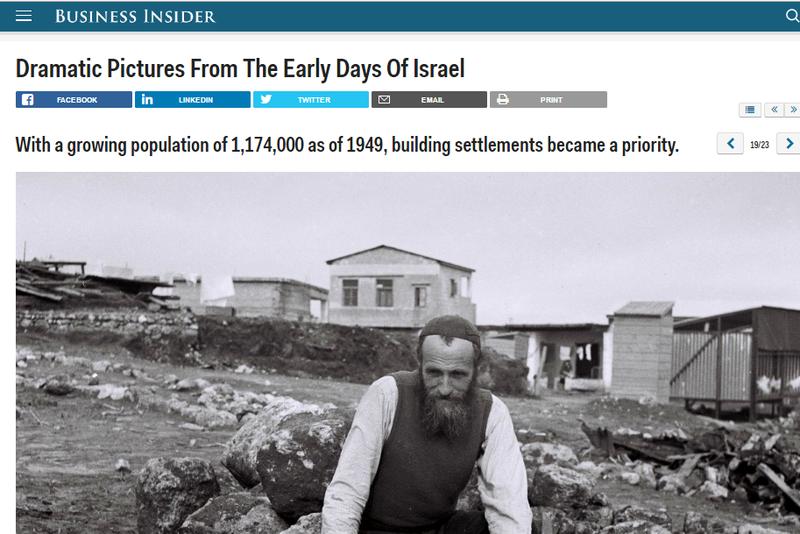 I remind you: the idea that the internationalization of Jerusalem, supposedly fixed in what is basically a non-document - the 1947 Partition Proposal of the UN that was a dead letter the day after it was voted on being rejected by the Arabs - still holds despite the fact that the plan itself was but to be for a ten-year period after which there was to be a referendum (see "D") is plainly nonsensical. 1.We accept Israel Embassy's proposal regarding Munn's passport (Deptel 774 to Tel Aviv)2 as most expedient way to resolve issue, i.e., proposal that we issue Munn second passport without designation Palestine which Israel Embassy will visa and return to Dept for disposition. GOI would then issue border-crossing permit against Israel Embassy visa number, but Munn would retain his present passport. 2.We will cease using “Palestine” in passports as place of assignment and cease issuing, renewing, or amending passports with seal bearing word “Palestine”. 3.If there are no adverse repercussions from foregoing, we will change listing of Jerusalem Consulate General in Foreign Service List so that it would be listed under Jerusalem rather than Palestine. Source: National Archives and Records Administration, RG 59, Central Files 1964–66, POL 32–1 PAL. Confidential; Immediate; Limdis. 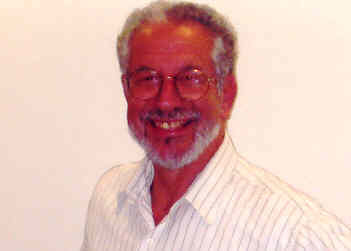 Drafted by Lucien L. Kinsolving; cleared by Davis, Jernegan, Stephen Campbell of IO/UNP, and Harriman's Special Assistant Frederick Chapin; and approved by Harriman. Also sent to Jerusalem and repeated to Amman. Btw, Oren's intelligence was called into question in another matter. If America's Consulate is so caught up, almost exclusively, with "Palestine", move it to Ramallah. The projected conference of Palestinians now scheduled to take place in Jerusalem late in May 1964 focuses attention on various attempts of the Arabs to organize their Palestinian brethren into a group to represent the common interest. This paper has been produced in response to a request for a study of the past history and current status of the Palestine entity question. The Arab states once again are giving prominence to plans for the establishment of some form of body to represent all the Palestine Arabs. 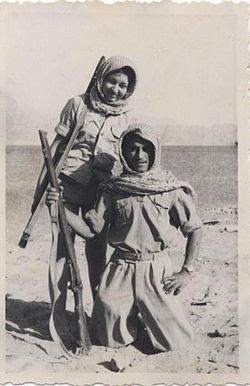 At the Arab Summit Conference in Cairo in January 1964, Ahmad al-Shuqayri, a Palestinian long prominent in Palestine Arab affairs, was designated to organize a so-called “Palestine entity.” Thus far, Shuqayri has announced a “National Charter for Palestine” and a “Constitution of the Palestinian Liberation Organization.” These documents will be laid before a conference of Palestinians scheduled to open in Jerusalem on May 28, 1964. He has announced also the formation of a “Palestine Liberation Front” to be composed of commando units to be kept combat ready. While Shuqayri has been attempting to gain support for this Charter and for the establishment of the Palestine Liberation Organization and the Palestine Liberation Front, his rivals, notably Hajj Amin al-Husayni, have been organizing to oppose these schemes with the support of Arab states opposed to Nasser. The current endeavor to create a Palestine Entity, like previous attempts, seems destined to become a victim of the continuing struggle for power among Palestine Arab leaders and of the contest over the balance of power in the Arab world. 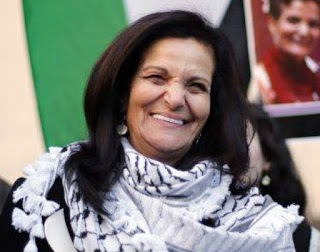 ...Formation of the Palestine Liberation Organization is the latest of several attempts to provide a political focus for the refugees, and it has the nominal backing of the Arab League. At the same time, however, two independent terrorist groups seem to be trying to trigger incidents which would bring the Arab states into military action against Israel. Jordanian King Husayn opposes either approach to eliminating Israeli rule because his country is the Arab state most exposed to any Israeli reprisal. Moreover, Jordan includes part of Palestine and is the haven for half of the refugees, and Husayn is wary of pro-Nasir subversion among Jordans Palestinians. Syria, on the other hand, whose support of the terrorism offers greater provocation to the Israelis, enjoys the advantage of being more difficult to retaliate against. 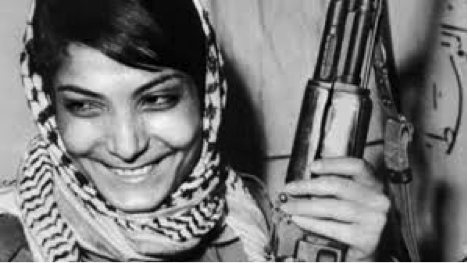 There are of course fundamental differences between the PLO's views of the Palestine problem and our own. We are as a matter of national policy committed to support the continued existence of Israel; PLO officials repeatedly have declared it is that organization's aim to see the state of Israel destroyed. We are committed to a peaceful solution of the whole complex of Palestine issues; the PLO's declared policies increasingly indicate it sees no alternative to solving these problems than by force of arms...We believe that productive relations can be established between PLO members and USG officers. We do not believe that we should undertake any kind of broad-scale campaign to establish such relations, but neither should we ignore opportunities as might present themselves. Such relations we believe are another way of demonstrating to the Palestinians and other Arabs our continuing friendship for the Palestinian people. There is of course the possibility of acquiring useful intelligence... If PLO officials wish to call at USG offices they should be received at a subordinate level. Officers should not attend official PLO functions. There is no objection, however, to US officers attendance of small, informal functions given by PLO officers or ones at which the latter are present, even as guests of honor. Officers may where appropriate maintain unostentatious personal contact with PLO officials. They may attend official host country functions at which PLO officials are present, though not ones at which they are guests of honor. Mr. Jones stated that the Department of State was unable to maintain formal relations with the Palestine Liberation Organization. On the legal side, it did not represent a sovereign entity. On the practical side, it was widely regarded in the United States as an organization dedicated to terminating the existence of a state that we recognized. Naqib suggested that the Department view the PLO as an organization dedicated to promoting the rights of the Palestinians. Mr. Jones said that on that basis he would be pleased to provide any personal assistance to Mr.Naqib. Letter From the Ambassador to the United Arab Republic (Battle) to the Assistant Secretary of State for Near Eastern and South Asian Affairs (Talbot)Cairo, October 27, 1964. I did not want to let Ridge Knight's letter and memorandum of October 162 go by without some comment. I think Ridge's basic thesis is right. The United States is apparently a helpless witness to Israel's inexorable drive not only to gain full sovereignty over the demilitarized zones but to “remilitarize” them. Therefore we get bogged down in details—“Black lines,” “Brown lines,” etc.—and end up assisting the Israelis in a process which is a clear violation of the letter and spirit of the Armistice Agreement and of the UN Charter. What should add to the Syrians' apprehensions re Israel intentions and latent U.S. support for them is the fact that the Israelis in 1955 possessed themselves of the Nitzana demilitarized zone on the Egyptian-Israel armistice line and now operate that region in fee simple with none to protest the presence of Israel armed forces there. 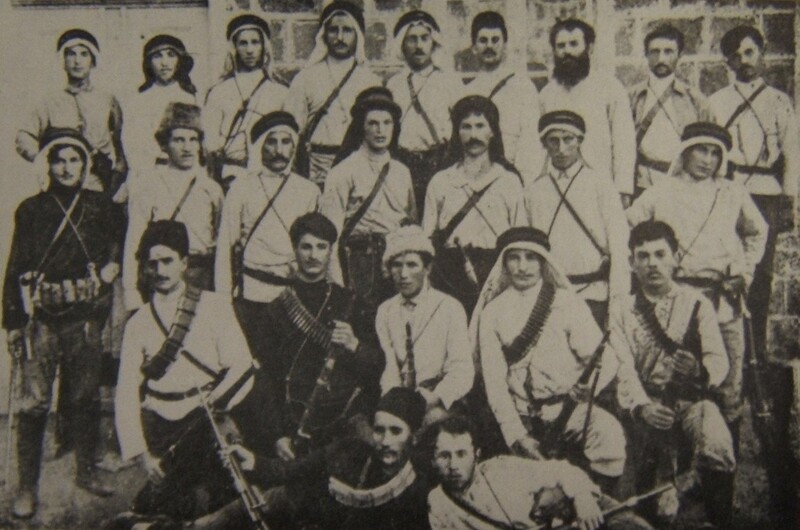 We are unable to persuade Israel to return to the Israel-Syrian Mixed Armistice Commission so we get directly involved in the details of General Odd Bull's informal negotiations with the parties. We have been unable to persuade the Israelis to withdraw their unilateral denunciation of the Egyptian-Israel Armistice Agreement so we involve ourselves in the details of financing and administering the United Nations Emergency Force. We are unable to obtain Israel compliance with UN resolutions calling for the repatriation and compensation of the refugees. Therefore we natter at UNRWA to prune its lists and cut expenses and keep reminding the Arab host governments that it is American bounty that keeps the unfortunate refugees alive. The above picture is not very pleasant. It is compounded by the fact that Israel and its friends in the United States have been able to establish widespread credence in an upside-down world where Syria is the trigger happy party in the demilitarized zones, Nasser is dedicated to the destruction of “peace-loving” Israel, and the plight of the Arab refugees is somehow the fault of the Arab host governments.